FISHKILL, NY - Members of the Rombout Fire Company bid final farewell to past Chief Paul Moy who passed away recently at the age of 50. 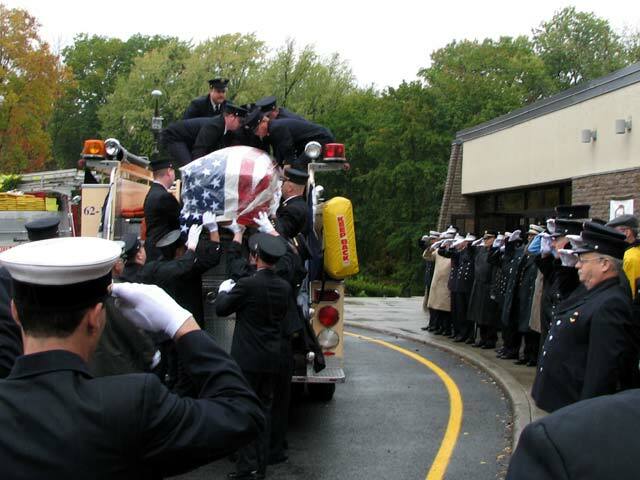 Chief Moy was a life member and past chief on several occasions besides an associate member of Glenham Fire Company. 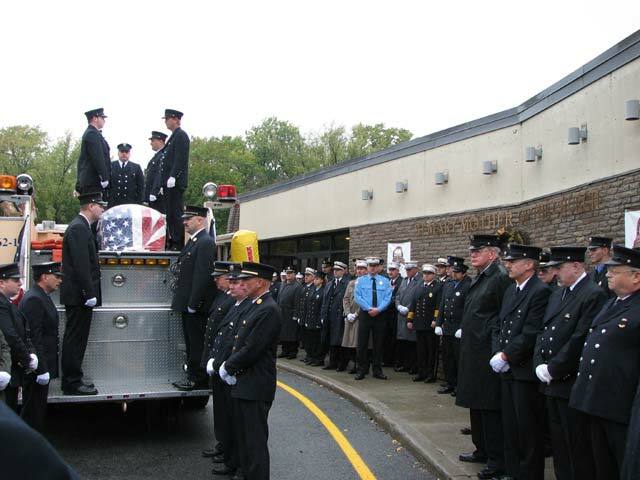 Firefighters from City of Beacon, Chelsea, Castle Point, Dutchess Junction, East Fishkill, Glenham, Hughsonville, North Highland and the Village of Fishkill joined with the Moy family and Rombout Fire Company to show their respects. 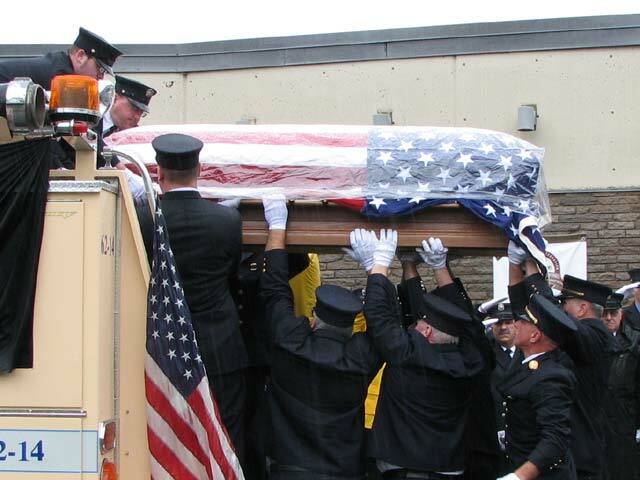 In lieu of flowers, donations may be made to the Rombout Fire Company, In Memory of Paul Moy, 901 Main Street, Fishkill, NY 12524. 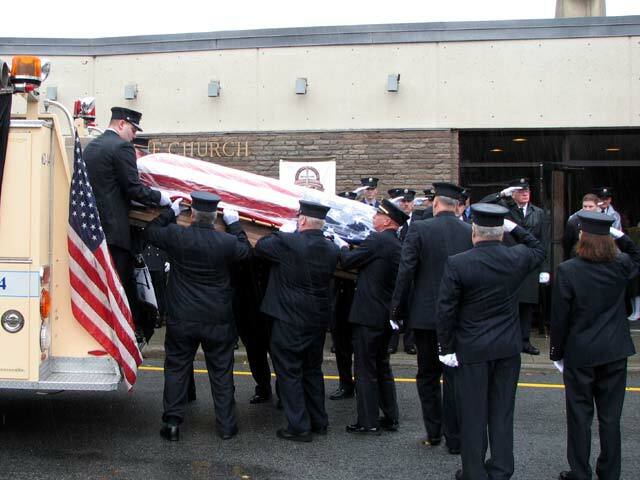 Rombout would like to thank all those that helped us in our time of need and especially Hughsonville and Village of Fishkill for attending to matters at our firehouse during the service.